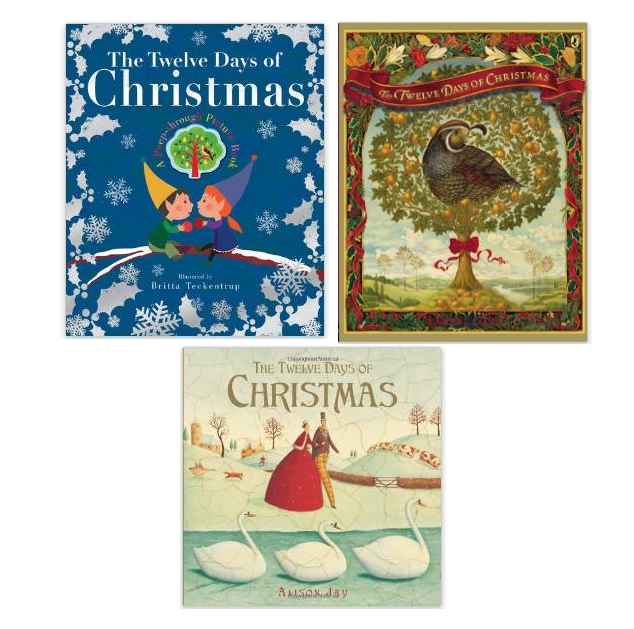 The Magic of Christmas – What Makes a Lasting Christmas Picture Book? 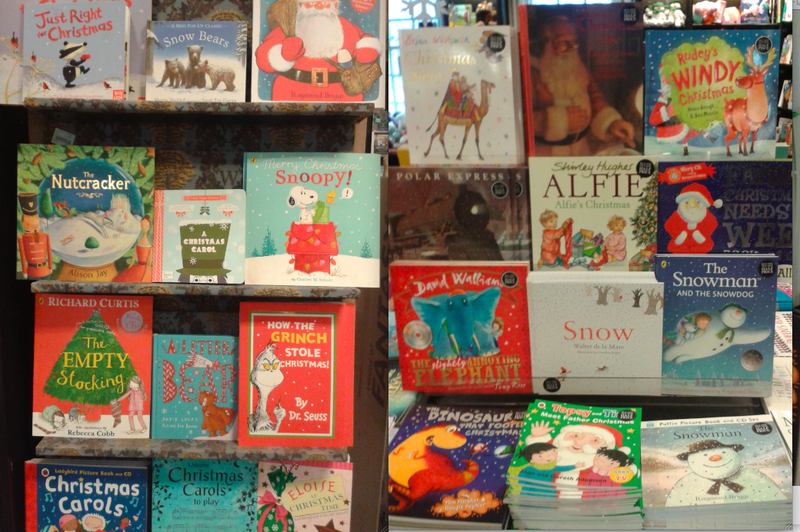 'Tis the season to be jolly – and to buy books as presents for little ones! 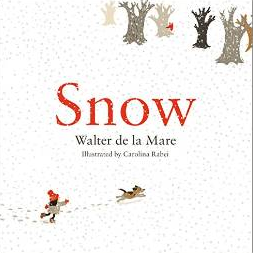 not to mention an exquisite new edition of Snow by Walter de la Mare, illustrated by Carolina Rabei. And of course, there are Christmas adventures for favourite characters, including Peppa Pig, Blue Kangaroo, Snoopy, Alfie and Paddington Bear. This has to be a modern Christmas classic! This funny picture book is just jam-packed with cheeky, festive fun. Not only do we have poor Father Christmas desperately in need of a pee (definitely a theme that most of us - young and old - can relate to!) but there's also a brilliant counting element seamlessly woven into it too. It's fast becoming a permanent fixture on the Christmas best-seller lists. This is another timeless classic, and also a Kate Greenaway medal winner! 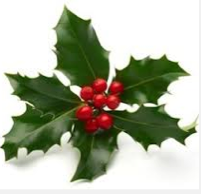 What's NOT to love about this fantastically festive tale? Set in a magical winter wonderland, not only is there a wonderfully jolly rhyming text, but the novelties are such great fun! Oh, and the story is also full of characters that are immediate and recognizable to all young readers. 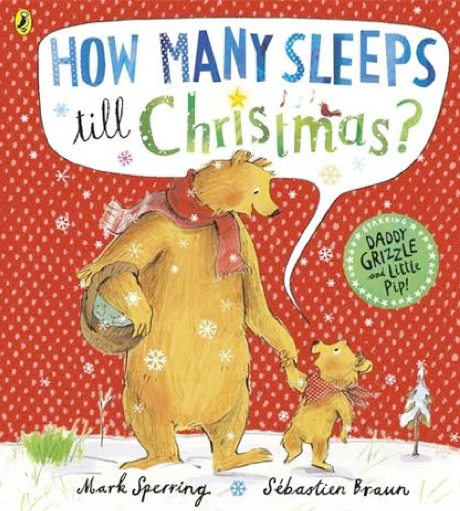 Similarly, this lovely story by Mark Sperring picks up on a well-worn phrase and uses strong characters and a clever counting-down element that will strike a chord in lots of households in the run-up to Christmas. What makes this really special is the clever use of a relatively modern, and now extensively used phrase, to hook and engage with the reader. This delightful board book boasts hours of lift-the-flap fun for the very young, as little ones try to guess what present Santa has sent this time by the shape and size of the wrapping paper. The cute, fluffy touch-and-feel kitty cat has that 'aw' factor - what child hasn't wished for a pet for Christmas at one time or another? 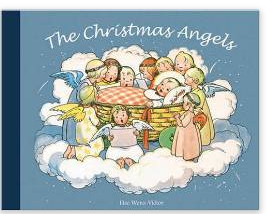 A beautifully-illustrated book, translated from the original German, that embodies the spirit of Christmas. 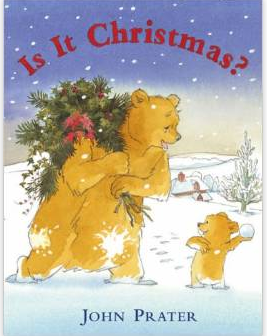 With clever use of novelty and a short text, this book is a firm favourite in our house at Christmas time. It has a kind of nostalgic feel to it and is one of the few around that actually speaks to the message of giving that is central to the holiday, but often forgotten in the modern, commercial world. 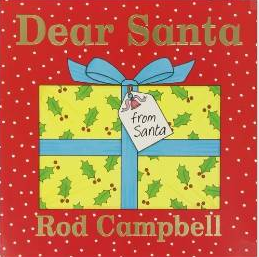 This story beautifully depicts a small child's anticipation in the run-up to Christmas and all the homey activities - card-making, baking, decorating and waiting for Santa and the family to arrive - that punctuate modern-day Christmases the world-over. Its sequel and companion book, Baby Bear's Christmas Kiss, carries on the story on Christmas Day, with Baby Bear's quest to find the perfect present for Grandbear and all the humour and warmth of Christmas Day surrounded by family. 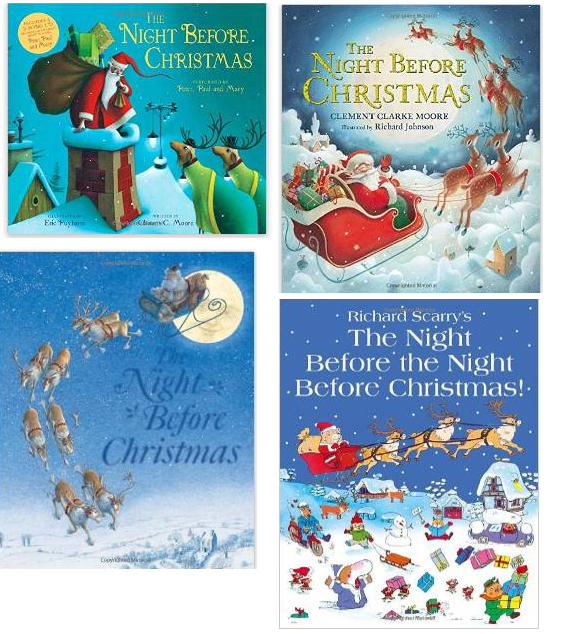 What are your favourite Christmas picture books? We wish all our readers a festive season. Thank you for following our blog! We hope that 2015 is a productive and inspiring year for you. See you then!